Angular’s version 1.0 was a big deal for the Web. 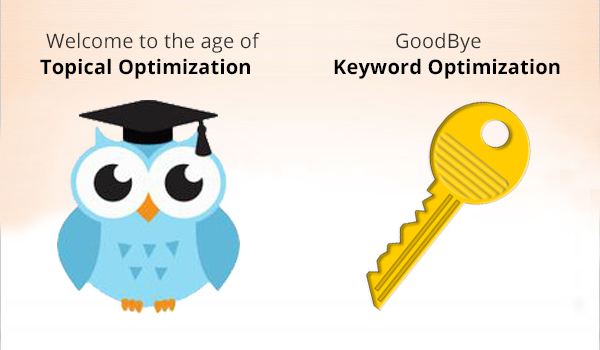 When it was first previewed in 2009, it was an impressive framework that offered the ability to build complex single page applications in the browser. Now, six years on, it’s reached version 2.0 and entered a new era after a long development cycle. 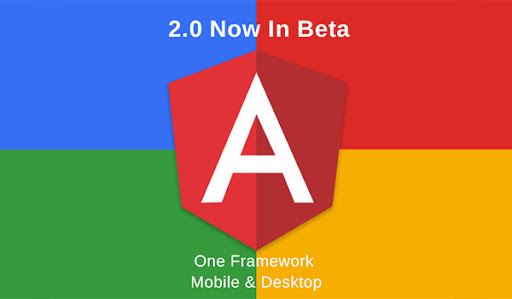 Angular 2 brings dramatically improved speed, wider browser support and cross-platform development. 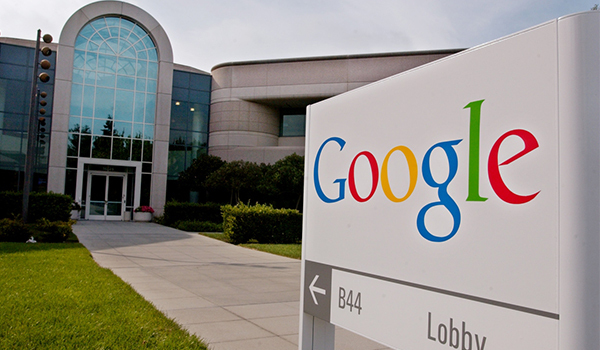 Google today updated its Maps app for iOS, bringing over some features that’ve been on Android for about a month. The biggest among them is much better offline maps support. 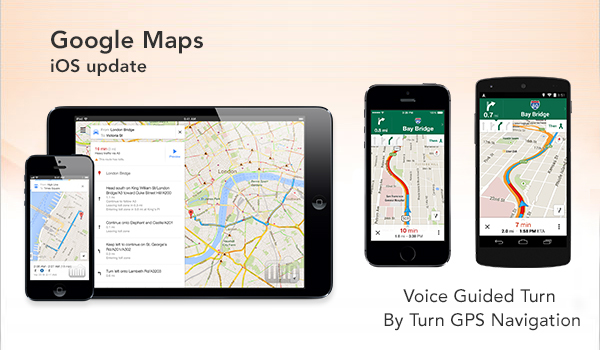 Now you can select a portion of the map and save it locally onto your iPhone or iPad. And this does more than just save the local street layout. Saving a section of Maps lets you search for destinations even without a data connection; you can also get turn-by-turn navigation, business hours, and contact details when offline. 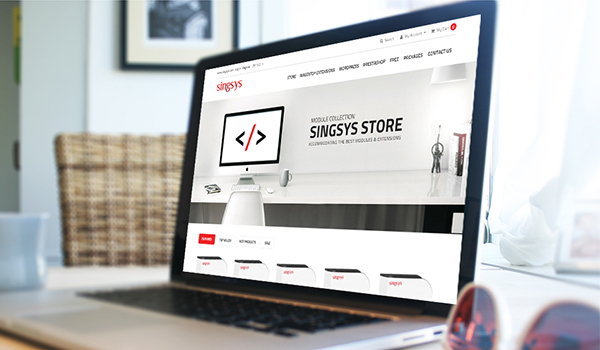 Online products and service provider, now have a leading online marketplace known as SINGSYS STORE , where they are given the facility to avail Magento extensions, WordPress plugins and Prestashop modules on behalf of customers’ reviews, absolutely free of cost and on premium, no hidden charges apply.